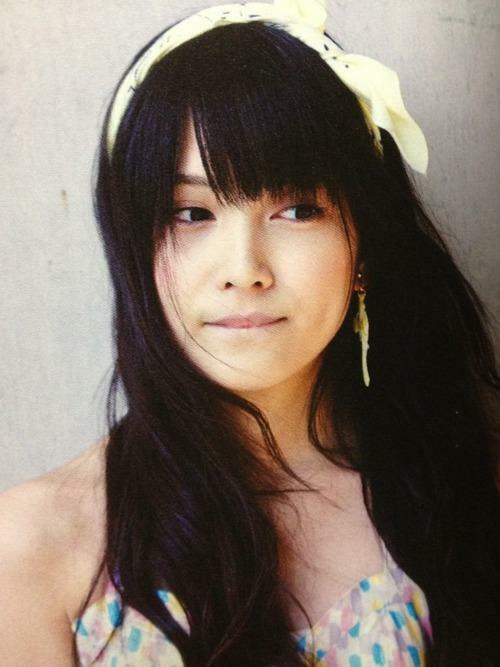 Anna Iriyama is a Japanese singer and a member of the Japanese idol group AKB48. She is a member of Team A. With Rina Kawaei and Rena Katō, she is also a member of the unit Anrire, which on October 17, 2012 released a single titled “Ikujinashi Masquerade” together with Rino Sashihara. It charted at number one in the Japanese Oricon weekly singles chart .